"I want my daddy NOW!" But Sam's daddy is working far away from home, and won't be back till the morning. Luckily, that night a friendly digger taps on Sam's window. 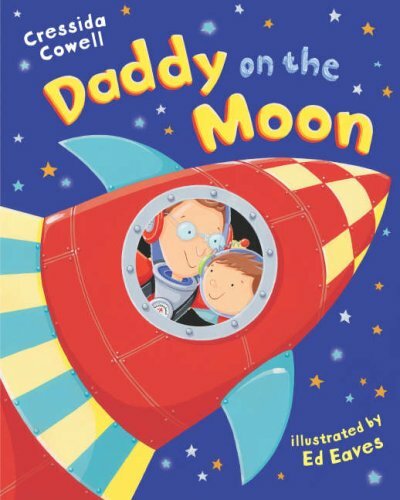 It's the start of an amazing adventure which takes Sam by rescue helicopter and space rocket to find his daddy . . . on the moon! Is it a dream? Or is it a dream come true?